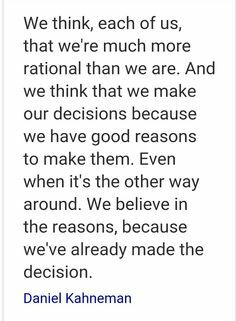 Daniel Kahneman was bornon March 05, 1934 in Tel Aviv, Israel, American, is American-Israeli psychologist. 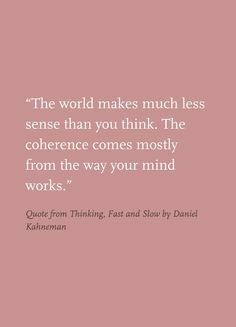 Daniel Kahneman is an Israeli-American psychologist who is noted worldwide for his work in the field of psychology and economics. A Nobel Memorial award recipient, his work on cognitive biases, prospect theory and behavioural economics is eye-opening and extremely enriching. 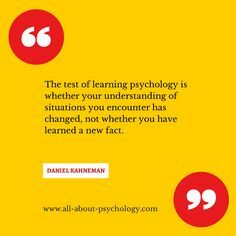 Educated in the field of psychology, Kahneman started his career as an academician at his alma mater, Hebrew University of Jerusalem. He soon took up important positions at various other institutions including University of California, British Columbia and Princeton University. 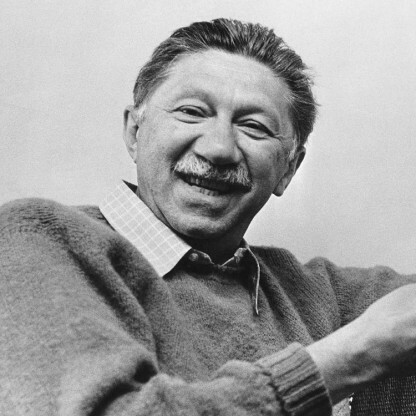 Interestingly, trained as a research psychologist and despite having zero experience in economics, he went on to receive a Nobel Memorial Prize in economics due to his work on Prospect Theory. 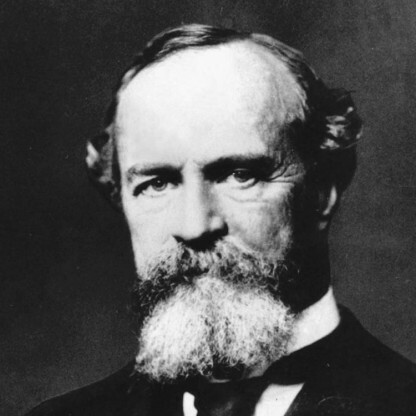 His contribution in psychology has been immense, given that it was through his work that a new field of research was founded that laid emphasis on integrated economic analysis with fundamental insights from cognitive psychology, in particular regarding behavior under uncertainty. 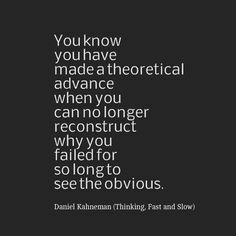 Daniel Kahneman was born in Tel Aviv, Mandatory Palestine in 1934, where his mother, Rachel was visiting relatives. He spent his childhood years in Paris, France, where his parents had emigrated from Lithuania in the early 1920s. Kahneman and his family were in Paris when it was occupied by Nazi Germany in 1940. 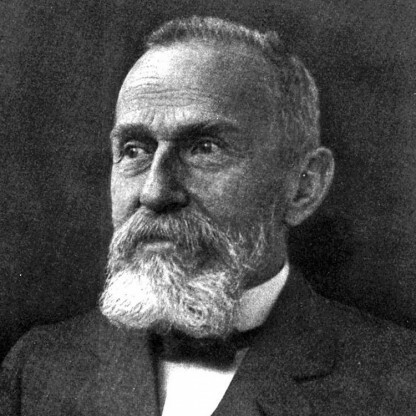 His father, Efrayim was picked up in the first major round-up of French Jews, but he was released after six weeks due to the intervention of his employer, Eugène Schueller. The family was on the run for the remainder of the war, and survived, except for the death of Kahneman&apos;s father due to diabetes in 1944. Kahneman and his family then moved to British Mandatory Palestine in 1948, just before the creation of the state of Israel (Kahneman, 2003). Kahneman received his bachelor of science degree with a major in psychology and a minor in mathematics from the Hebrew University of Jerusalem in 1954. After earning his undergraduate degree, he served in the psychology department of the Israeli Defense Forces. One of his responsibilities was to evaluate candidates for officer&apos;s training school, and to develop tests and measures for this purpose. 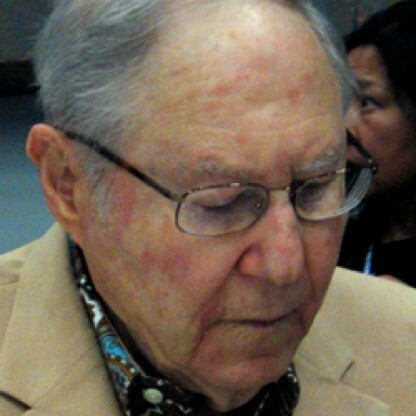 In 1958, he went to the United States to study for his PhD in Psychology from the University of California, Berkeley. 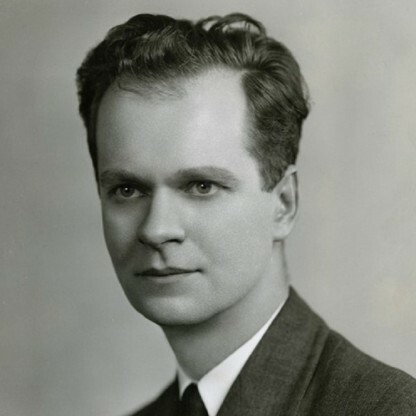 His 1961 dissertation, advised by Susan Ervin, examined relations between adjectives in the semantic differential and "allowed me to engage in two of my favorite pursuits: the analysis of complex correlational structures and FORTRAN programming," as he would later recall. Kahneman began his academic career as a lecturer in psychology at the Hebrew University of Jerusalem in 1961. 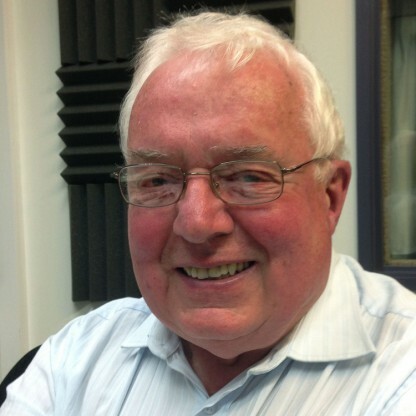 He was promoted to senior lecturer in 1966. His early work focused on visual perception and attention. For Example, his first publication in the prestigious journal Science was entitled "Pupil Diameter and Load on Memory" (Kahneman & Beatty, 1966). 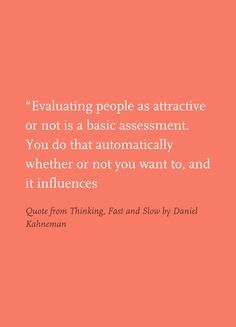 During this period, Kahneman was a visiting scientist at the University of Michigan (1965–66) and the Applied Psychology Research Unit in Cambridge (1968/1969, summers). He was a fellow at the Center for Cognitive Studies and a lecturer in cognitive psychology at Harvard University in 1966/1967. In his Nobel biography, Kahneman states that his collaboration with Tversky began after Kahneman had invited Tversky to give a guest lecture to one of Kahneman&apos;s seminars at Hebrew University in 1968 or 1969. Their first jointly written paper, "Belief in the Law of Small Numbers," was published in 1971 (Tversky & Kahneman, 1971). They published seven articles in peer-reviewed journals in the years 1971–1979. Aside from "Prospect Theory," the most important of these articles was "Judgment Under Uncertainty: Heuristics and Biases" (Tversky & Kahneman, 1974), which was published in the prestigious journal Science and introduced the notion of anchoring. Kahneman and Tversky were both fellows at the Center for Advanced Study in the Behavioral Sciences at Stanford University in the academic year 1977–1978. A young Economist named Richard Thaler was a visiting professor at the Stanford branch of the National Bureau of Economic Research during that same year. According to Kahneman, "[Thaler and I] soon became friends, and have ever since had a considerable influence on each other&apos;s thinking" (Kahneman, 2003, p. 437). 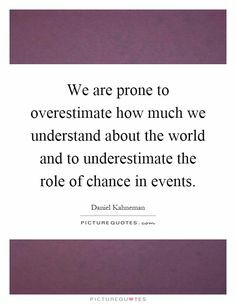 Building on prospect theory and Kahneman and Tversky&apos;s body of work, Thaler published "Toward a Positive Theory of Consumer Choice" in 1980, a paper which Kahneman has called "the founding text in behavioral economics" (Kahneman, 2003, p. 438). 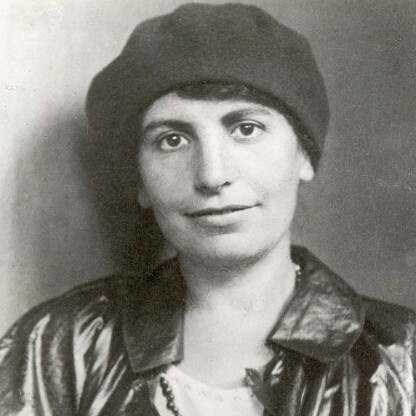 Kahneman was married to the cognitive Psychologist Anne Treisman from 1978 until her death in 2018. As of 2014, they lived part-time in Berkeley, California. 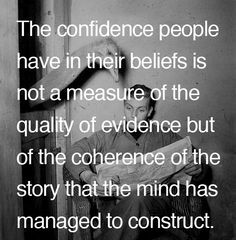 Kahneman has been described as a Jewish atheist. It is difficult to determine precisely when Kahneman&apos;s research began to focus on hedonics, although it likely stemmed from his work on the economic notion of utility. After publishing multiple articles and chapters in all but one of the years spanning the period 1979–1986 (for a total of 23 published works in 8 years), Kahneman published exactly one chapter during the years 1987–1989. After this hiatus, articles on utility and the psychology of utility began to appear (e.g., Kahneman & Snell, 1990; Kahneman & Thaler, 1991; Kahneman & Varey, 1991). In 1992, Varey and Kahneman introduced the method of evaluating moments and episodes as a way to capture "experiences extended across time". While Kahneman continued to study decision-making (e.g., Kahneman, 1992, 1994; Kahneman & Lovallo, 1993), hedonic psychology was the focus of an increasing number of publications (e.g., Fredrickson & Kahneman, 1993; Kahneman, Fredrickson, Schreiber & Redelemeier, 1993; Kahneman, Wakker & Sarin, 1997; Redelmeier & Kahneman, 1996), culminating in a volume co-edited with Ed Diener and Norbert Schwarz, scholars of affect and well-being. Kahneman and Tversky became heavily involved in the development of this new approach to economic theory, and their involvement in this movement had the effect of reducing the intensity and exclusivity of their earlier period of joint collaboration. They would continue to publish together until the end of Tversky&apos;s life, but the period when Kahneman published almost exclusively with Tversky ended in 1983, when he published two papers with Anne Treisman, his wife since 1978. With David Schkade, Kahneman developed the notion of the focusing illusion (Kahneman & Schkade, 1998; Kahneman, Krueger, Schkade, Schwarz & Stone, 2006) to explain in part the mistakes people make when estimating the effects of different scenarios on their Future happiness (also known as affective forecasting, which has been studied extensively by Daniel Gilbert). The "illusion" occurs when people consider the impact of one specific factor on their overall happiness, they tend to greatly exaggerate the importance of that factor, while overlooking the numerous other factors that would in most cases have a greater impact. A good Example is provided by Kahneman and Schkade&apos;s 1998 paper "Does living in California make people happy? A focusing illusion in judgments of life satisfaction". In that paper, students in the Midwest and in California reported similar levels of life satisfaction, but the Midwesterners thought their Californian peers would be happier. The only distinguishing information the Midwestern students had when making these judgments was the fact that their hypothetical peers lived in California. Thus, they "focused" on this distinction, thereby overestimating the effect of the weather in California on its residents&apos; satisfaction with life. He is professor emeritus of psychology and public affairs at Princeton University&apos;s Woodrow Wilson School. 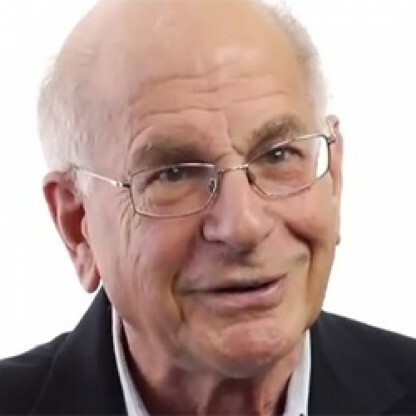 Kahneman is a founding partner of TGG Group, a Business and philanthropy consulting company. He was married to Royal Society Fellow Anne Treisman, who died on February 9, 2018.